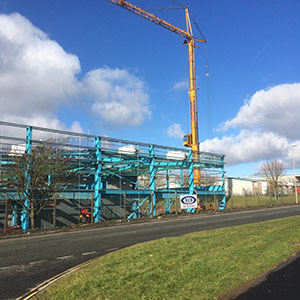 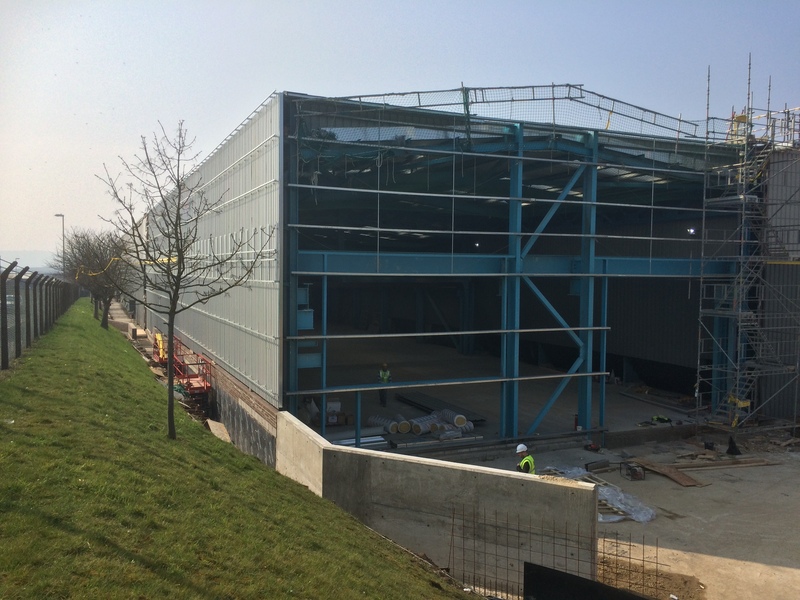 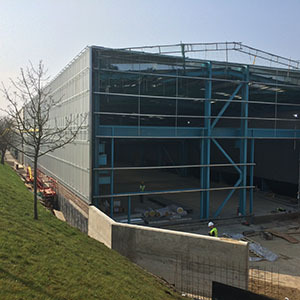 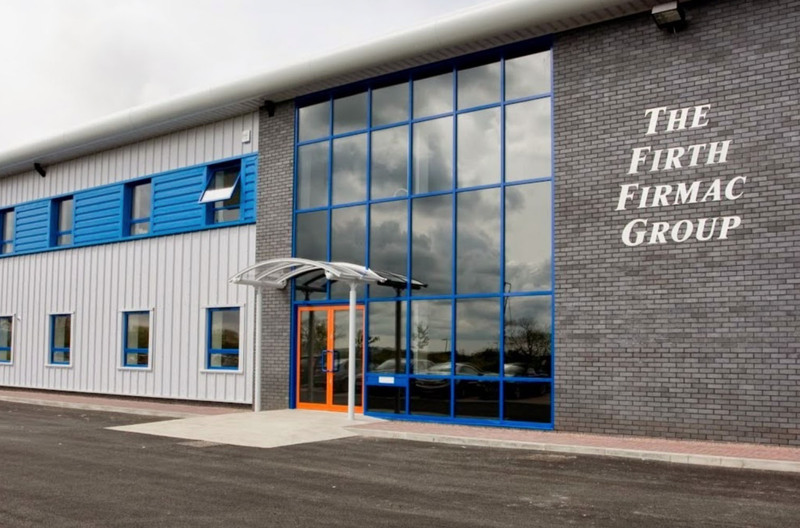 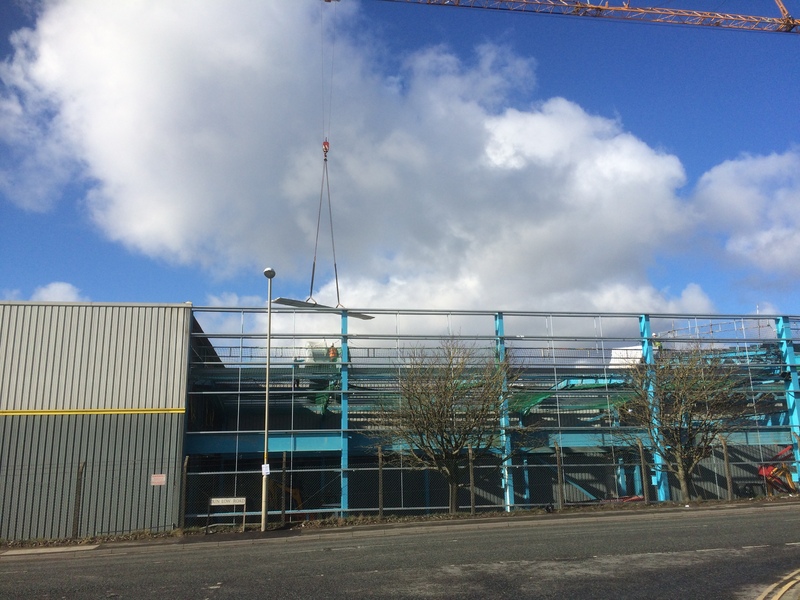 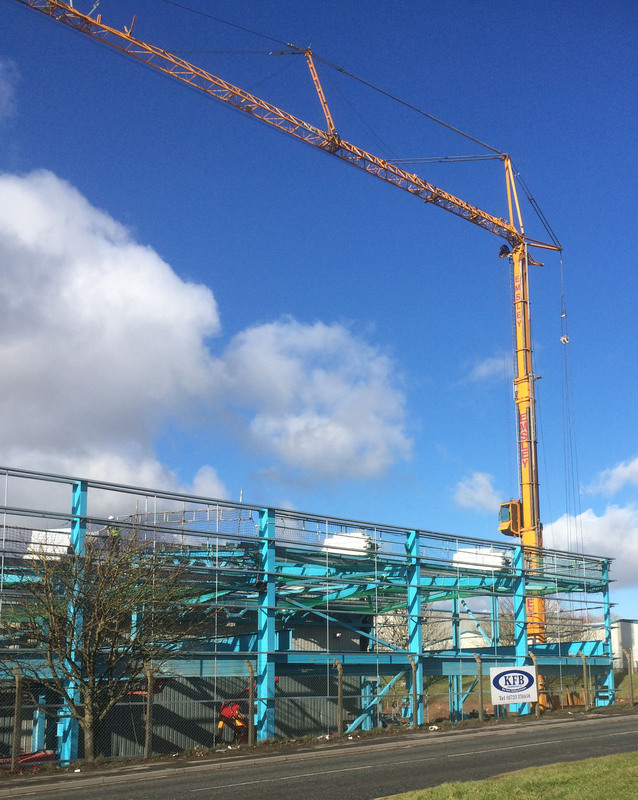 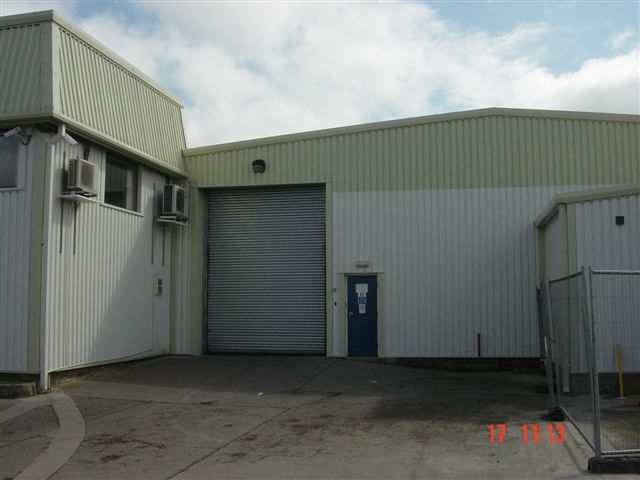 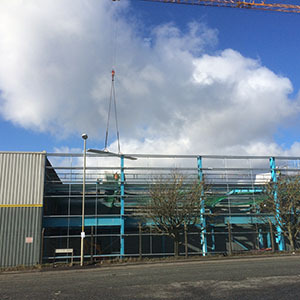 This project involved three phases a new 1000m2 factory extension, a new two storey welfare facility for the workforce including a soundproof boardroom and an IT server building. 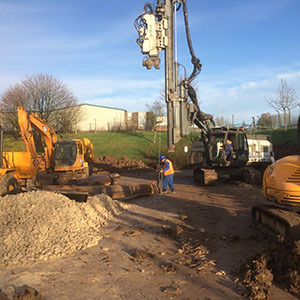 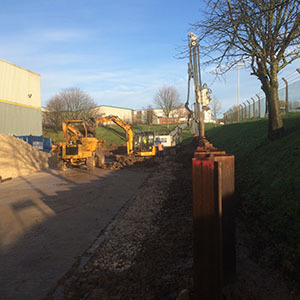 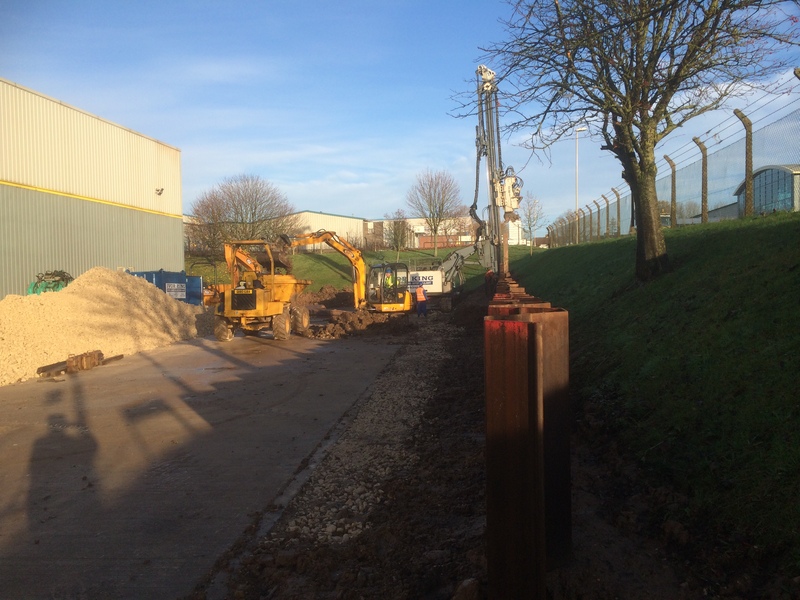 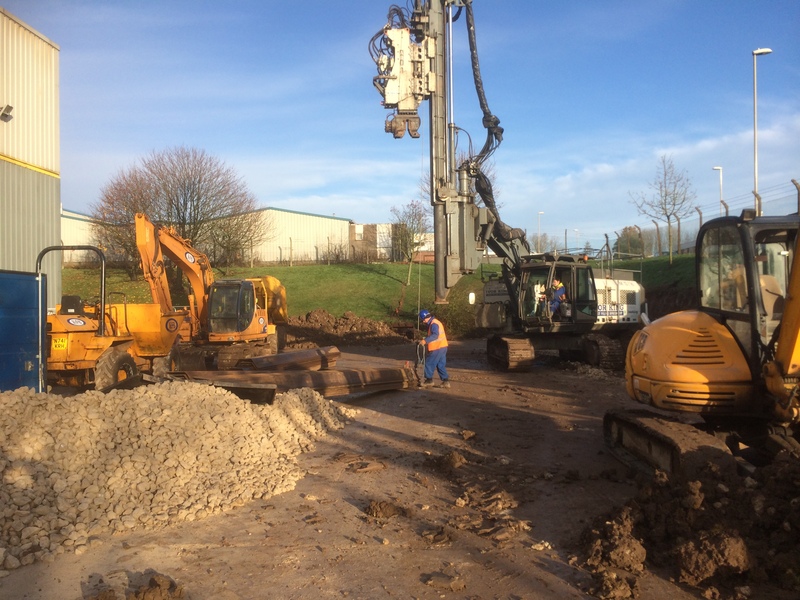 The enabling works for the factory extension involved new temporary steel sheet piling and a new retaining wall within built next to a busy highway. 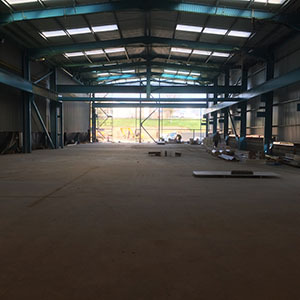 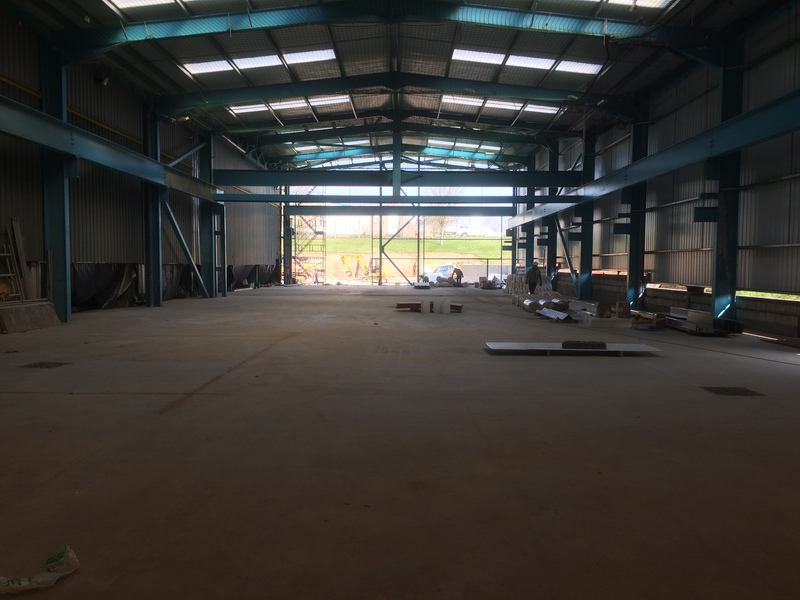 KFB also managed the fit out phase of the project which involved the provision of welding gases, electrical installations and the supply and erection of four overhead cranes.